Dynamic Healthcare Solutions has been providing real-world solutions for healthcare services companies across the United States since 1997. When healthcare companies and investors need a seasoned hand to guide a turnaround, or provide crisis or interim management, they turn to Dynamic Healthcare Solutions for these highly specialized services. Our trusted experts help companies in challenging situations find solutions to grow and thrive. The business of healthcare is complex. Dynamic Healthcare Solutions has the experience and the expertise to create better outcomes for investors in the healthcare services space. How can our team help you? The health of a business depends on everyone working together. 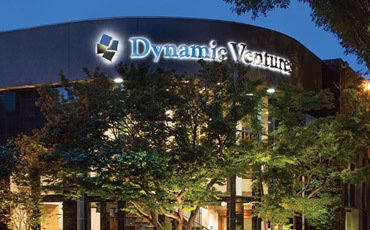 Dynamic Healthcare Solutions partners with existing management teams and employees. Together, we identify opportunities for improvement. Whether your company has experienced reduced reimbursement, changes in the marketplace, or has been unable to achieve needed synergies after an acquisition, our team can quickly assess the situation. We’ll recommend or, if necessary, initiate decisive actions to improve performance. Healthcare is highly competitive and constantly changing. We bring decades of management experience in a wide variety of healthcare services organizations to help companies face today’s challenges.